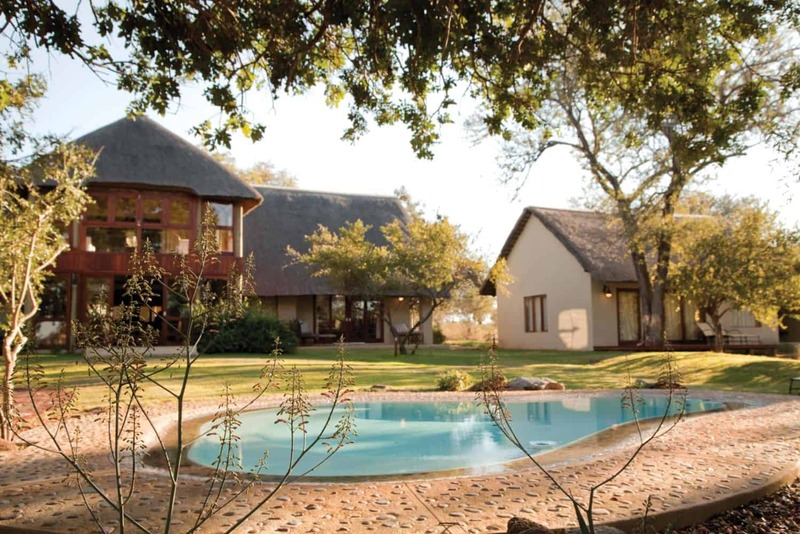 Accommodating up to 8 guests in an opulent Villa, Waterbuck Private Camp offers exclusive and private Timbavati lodges accommodation for small groups and families. At Waterbuck you set the pace of your safari. 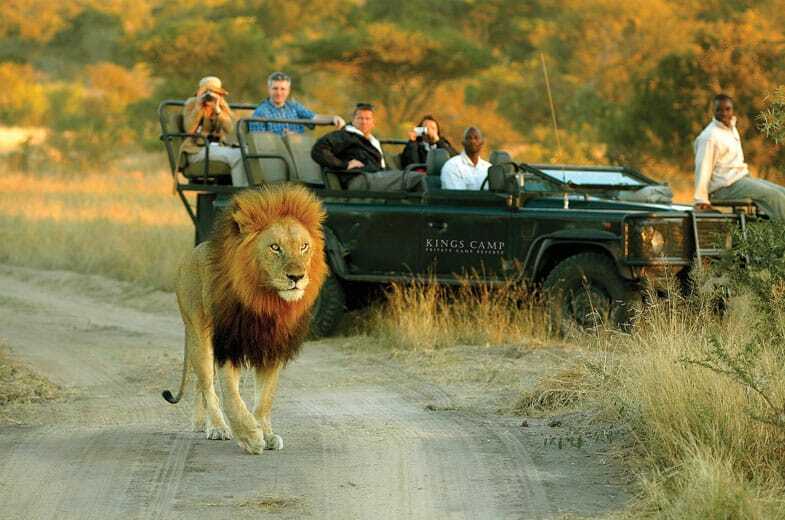 A villa attendant, chef, luxury open game vehicle, ranger and tracker are all at your disposal for the duration of your stay, so you choose how you spend your time in this wonderful corner of Africa. The times and length of your game drive are in your hands. Spend the entire day out in the bush stopping for a decadent picnic or dinner in a river bed, enjoy both a game drive and walk, or spend the entire day lazing around the pool soaking up the sights and sounds. Here, you have the luxury and privilege of choice. Perfect for intimate family and friend getaways and celebrations, or exclusive small group safaris, Waterbuck offers it all and more. This luxurious oasis offers the best of African hospitality, specialised game viewing and premium placement so you can focus on the ones you love. 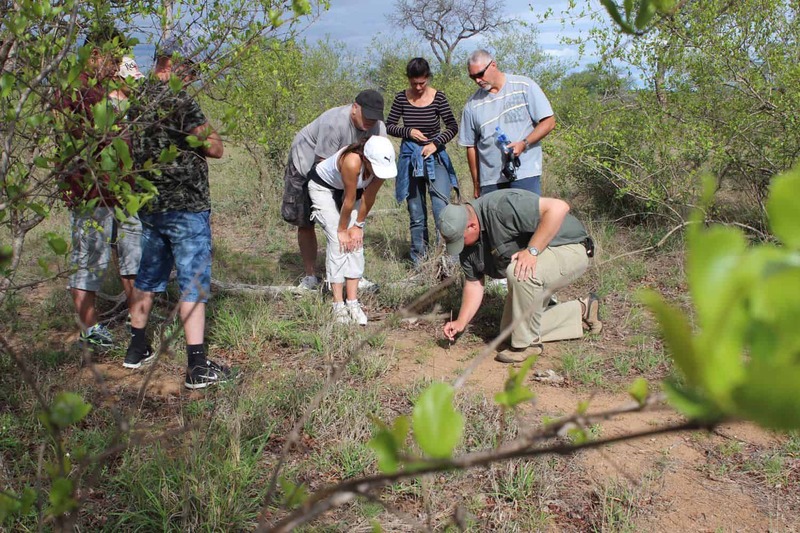 Should you be looking for a family bush experience, we are happy to tailor-make activities to suit your children’s ages, optimising their stay in the bush and creating lasting memories. At Waterbuck we cater for children of all ages and have a baby sitting services available. Waterbuck Camp is completely private and exclusively yours.